Tintyava Park Hotel offers 157 rooms and 7 Suites. Wi-Fi is offered in the rooms at an additional cost. 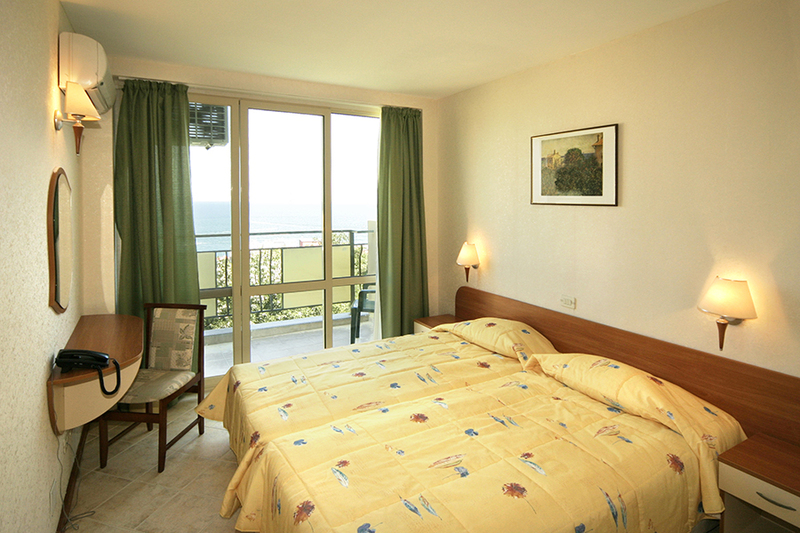 Tintya Park Hotel has 7 tastefully furnished apartments offering more space and comfort. air conditioning, two single beds, sofa bed (extra bed), wardrobe, work desk, coffee table, cable TV, telephone, mini bar, intermediate door between the living room and the bedroom, hairdryer, bathroom with shower or bath and terrace with two chairs and a table. 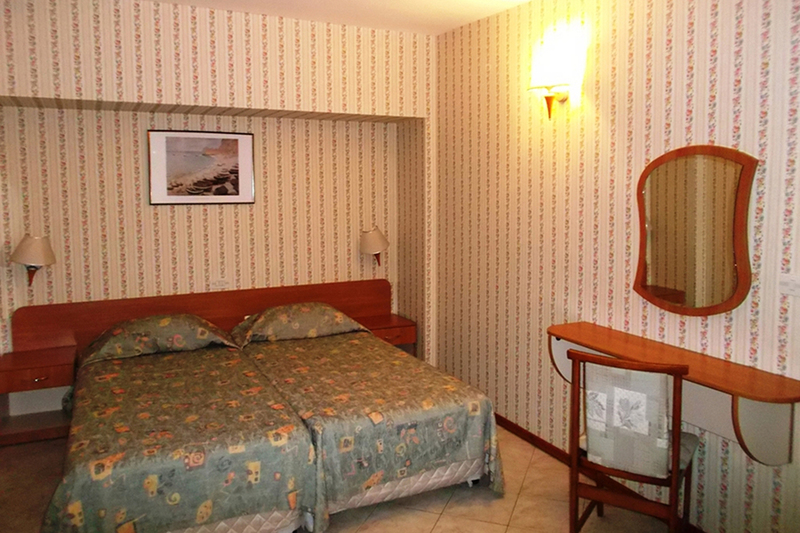 Tintya Park Hotel has 157 double rooms offering all amenities for a complete summer vacation. air conditioner, two single beds, extendable armchair (extra bed), wardrobe, work desk, cable TV, telephone, minibar, hairdryer, bathroom with shower cabin and terrace with two chairs and a table.